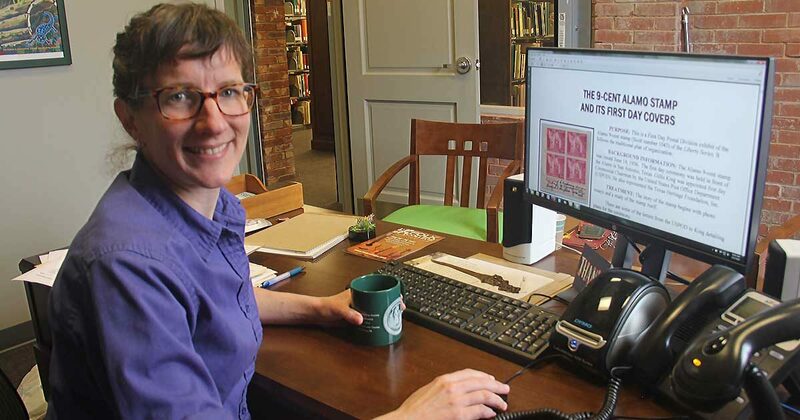 Tara Murray is the Librarian and Director of Information Services for the American Philatelic Research Library. She manages the library’s operations and collections and leads digitization projects. Jane King Fohn was interested in making her gold and grand award-winning exhibit, The 9-cent Alamo Stamp and its First Day Covers, available to a wider audience. A display in the American Philatelic Center would only reach the limited audience of those who can make the trip to Bellefonte and wouldn’t be permanent, so I suggested that Jane lend us her exhibit for scanning. When she agreed and sent us the exhibit, we scanned it and added the digital copy to the library collection. It is now accessible through the library catalog and the APS online exhibit collection. 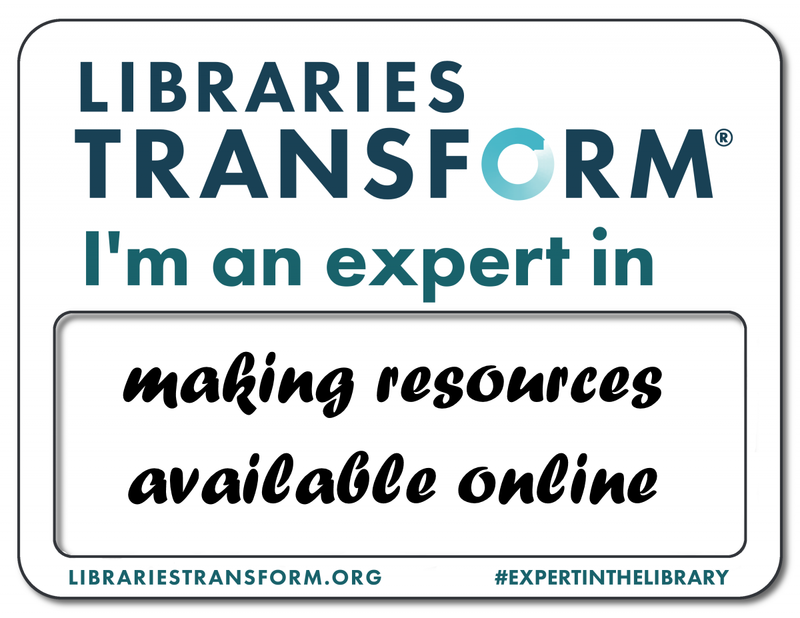 Krystal Harter is a Library Assistant at the APRL, and is responsible for responding to researcher requests, processing incoming donations, and checking in new journals. Collectors, organizations, and non-collector families are very generous when it comes to donating their accumulations of books, journals, notes, and other philatelic material. 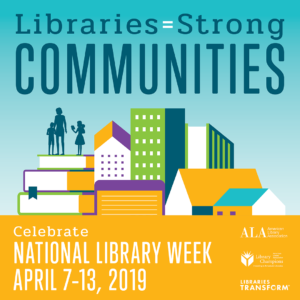 We actively receive current journals from approximately 525 organizations which are checked into our card catalog, online catalog, and then shelved for immediate use. Donated archival notes, clippings and research materials are catalogued and placed in our archival files and made available to collectors for their research. 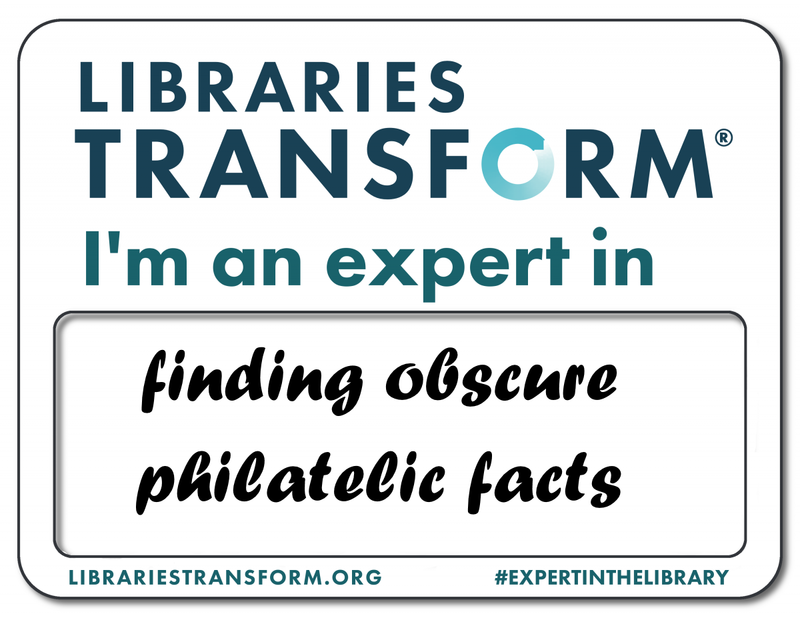 Philatelic reference books and stamp catalogs are processed by determining if we currently possess the 2-3 copies we keep in our collection and if not, they are cataloged, barcoded, and shelved for use. If not needed, we add them to the online catalog for sale to collectors. 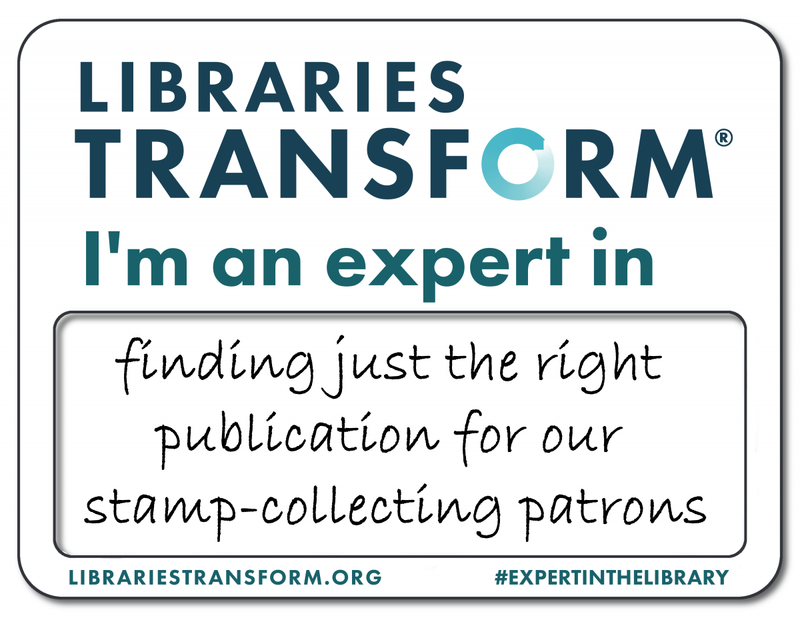 Many collectors are very excited to have the opportunity to purchase the publications, at a discounted price, to have as their own rather than borrowing them. I remember receiving a call from a member with a limited income and living in an assisted home asking about borrowing a Scott Catalogue. Not only was the fee to borrow the catalog an issue, so was the fact that he had no way to get the publication to the post office to be appropriately mailed back to us. 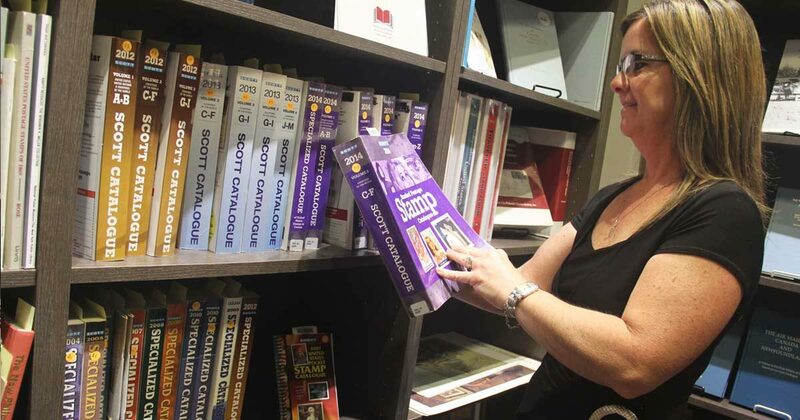 I mentioned that we had Scott Catalogues for sale, which were a few years old, and asked if he would be interested in purchasing one stating that he would just have the one-time fee and then the catalogue would be his to use from that point forward. You would have thought we offered this member a million dollars as he graciously accepted the offer to purchase the Scott Specialized Catalogue. 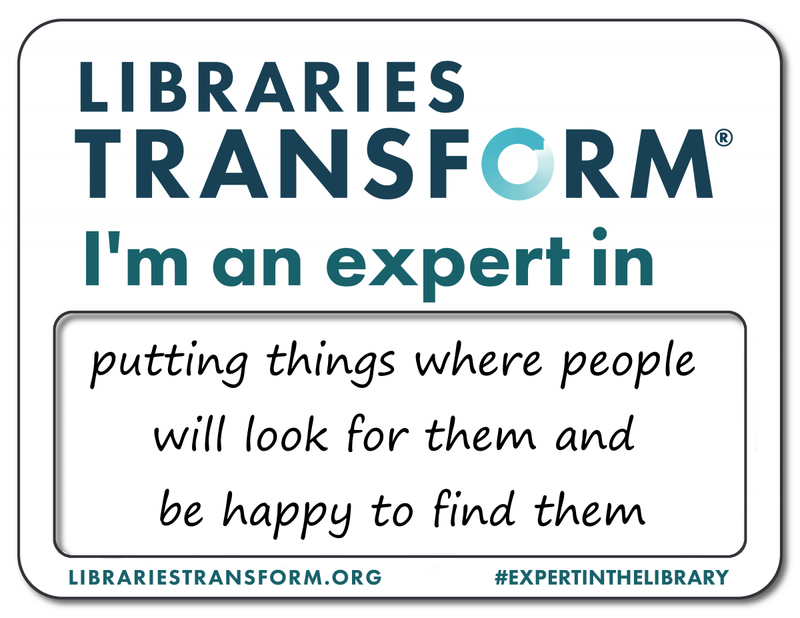 Betsy Gamble is the Library Technical Services Coordinator for the APRL. In library terms, technical services can cover the process of acquiring and evaluating incoming material, adding anything that is within the scope of our library collections, making sure that people can find the material in our online systems and on our shelves, making sure that the collection is cared for physically, and dispersing excess material appropriately. Our APS members and others have built the APRL in many different ways. Journal issues have appeared on the doorstep like foundlings, books are mailed in large boxes from estate lawyers, we receive journals electronically, or scan loaned exhibits and collections, we receive donations from specialty societies for material in their subject areas, and we receive large collections transferred from other institutions. 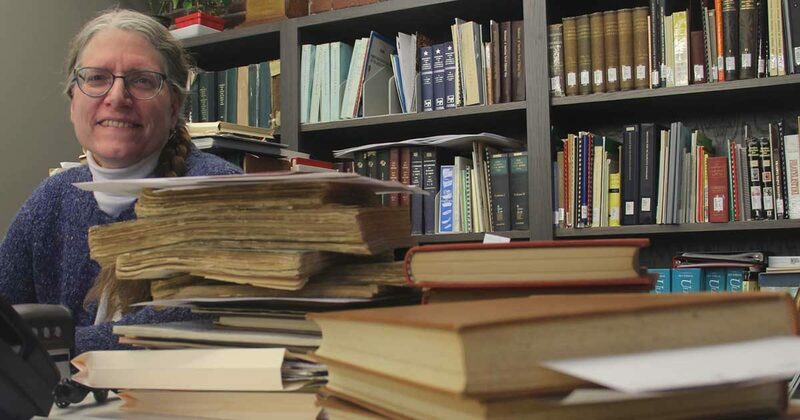 Two such large acquisitions in recent years are a portion of the stock of George Atkins’ Edenbridge Philatelic Literature business, and many volumes recently de-accessioned from Library and Archives Canada. 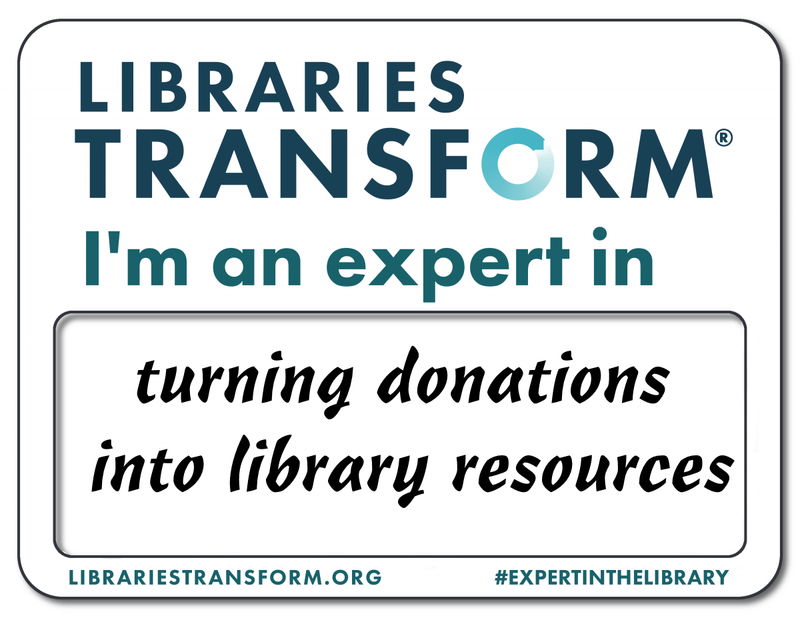 With the help of volunteers and member societies, the library staff is working to make those materials available to our members. 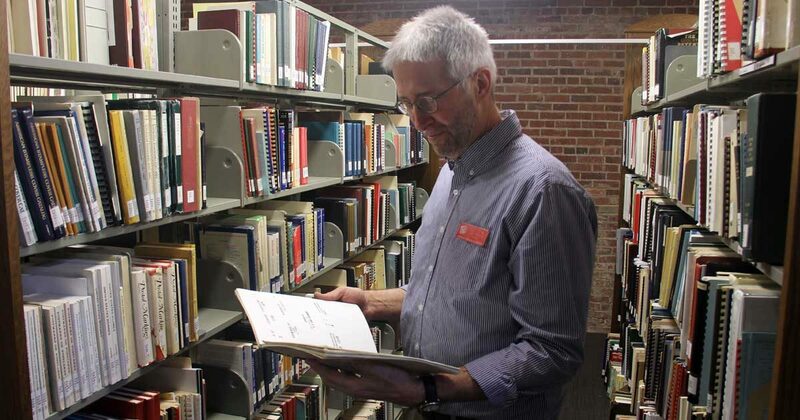 Scott Tiffney is the Reference Assistant for the American Philatelic Research Library. He researches and answers reference requests as they are received in the library. After finding many examples of the censor tape in question but no explanation of the acronym’s meaning, I finally found the answer in a specialized catalog of civil censorship postal markings. The letters stood for “Territory of Hawaii Military Administration,” keeping in mind that this mail was dated when Hawaii was still a territory of the U.S., before becoming a state in 1959. The catalog also included a complete listing of the Hawaiian censor numbers. Larry Nix, an APRL Trustee from 2007–2013, a former Philatelic Literature Review columnist, and a contributor to this blog, was inducted into the Wisconsin Library Hall of Fame on October 27. 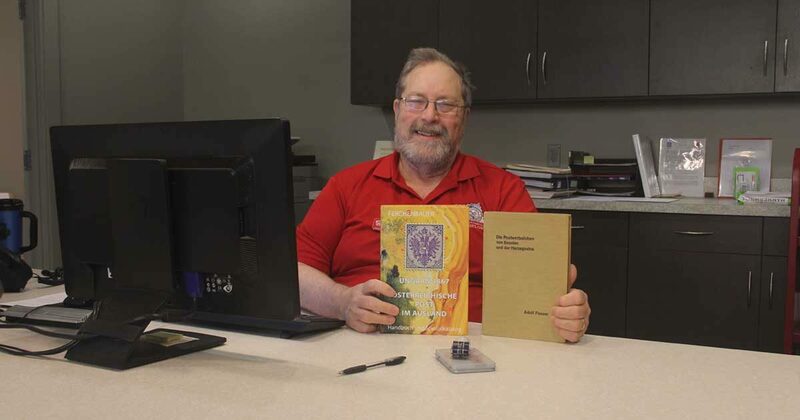 Larry is well-known in the philatelic world, both for his contributions to the APRL and for his collection of “postal librariana,” which is showcased on his Library History Buff website and in several award-winning exhibits. Larry even did a single-frame exhibit on the APRL. He is perhaps even better known in the library world. From 1983 until his retirement, he served as director of Wisconsin’s Public Library Development Team. He has also been active in the American Library Association and is respected internationally for his knowledge of library history. 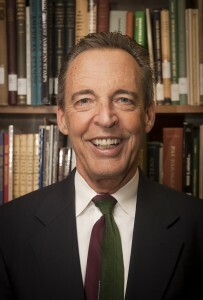 La Posta Publications Publisher Peter Martin has announced that Charles Neyhart was selected as the winner of the 2014 Richard W. Helbock Prize for his article, “The 1905 Portland, Oregon, Lewis & Clark Exposition Postal Stations,” which appeared in the Second Quarter 2013 issue of La Posta. 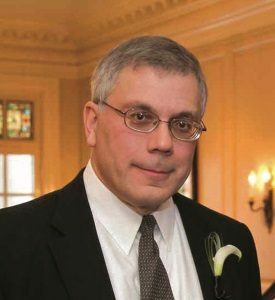 The 2014 Richard W. Helbock Prize is awarded to the best postal history article appearing in a 2013 issue of La Posta: The Journal of American Postal History. 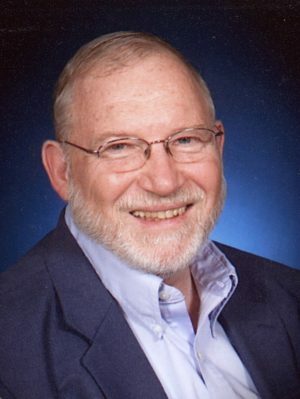 Neyhart, who holds a PhD in business administration from Penn State, retired in 2001 as emeritus professor of business from Oregon State University and lives in Portland. His article was an analysis of the impact of the 1905 Lewis & Clark Exposition on operations of the Portland Post Office and the postal markings left in its wake. For his win, Neyhart receives cash and prizes valued at nearly $450. The runner-up and third place recipients also receive cash and prize awards. Runner-up for the 2014 prize was “U.S. Foreign Offices’ Use and Handling of Fractions on Insufficiently Paid UPU Cards” by Henry J. (Hank) Berthelot (Second Quarter 2013 La Posta), a retired attorney who lives in the metropolitan New Orleans area. Third place wound up in a tie between “Intoxicated Ground Zero” by Richard S. Hemmings (First Quarter 2013 La Posta) of Stewartstown, Pa., and “Auxiliary Markings of the 1869 Three-Cent Pictorial Issue” by Barry Jablon (Fourth Quarter 2013 La Posta) of Los Angeles. The selections were based on voting by the La Posta editorial staff and the Benefactor subscribers of La Posta. The Richard W. Helbock Prize is named in honor of the founding editor of La Posta who died from a heart attack in 2011. Helbock founded La Posta in 1969 and continued to edit the journal for more than 42 years until his death. Roger S. Brody has been selected by the Board of Governors of the Collectors Club of New York to receive the 2014 Alfred F. Lichtenstein Memorial Award. The award, established in 1952, is given annually to a living individual for outstanding service to philately. Congratulations, Roger! Read more on the Collectors Club website.